Some of you may remember the heartbreaking story about Lily Quintus. 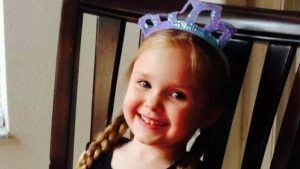 She’s the 4-year-old girl who was killed at Goldenrod Road KinderCare in Winter Park, Florida when a car crashed into the care center on April 9, 2014. So tragic. Being a mother of four children, it’s unfathomable to me. But these types of occurrences happen more often than you or I would like to believe. On a brighter note, the ordinance known as the Lily Quintus Child Care Center Vehicle Impact Protection Ordinance passed yesterday, May 24th, at the Orange County Board of Commissioners meeting. Awesome news for Orange County! While the ordinance currently exempts existing daycare centers, there will be funding available for privately held centers through grants in the amount of $10,000. 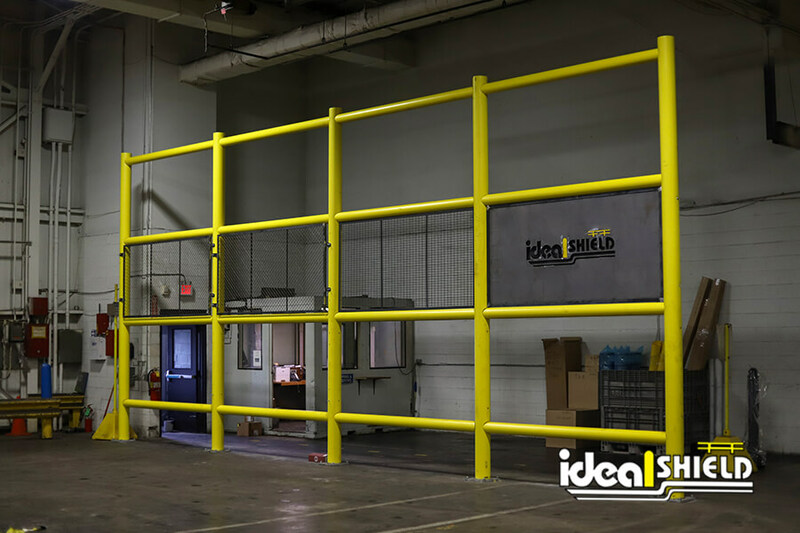 For new development, remodels, and change of ownership, safety barriers will be mandatory. Accidents involving a vehicle smashing into a building are relatively common in the United States with an average of 60 per day. That’s a terrifying number, which is exactly why we make these types of safety barriers and do our best to create awareness; with the hope that the number of injuries and fatalities associated with that daily average will diminish.